As the #HallelujahChallenge draws to a close on the 30th of June, Nathaniel Bassey has dropped a new single titled "Olowogbogboro" - which means a Yoruba word which means - "The Broad and Mighty Hand of God”. Remember this is also the theme of the worship session which has been on since the 1st of June. 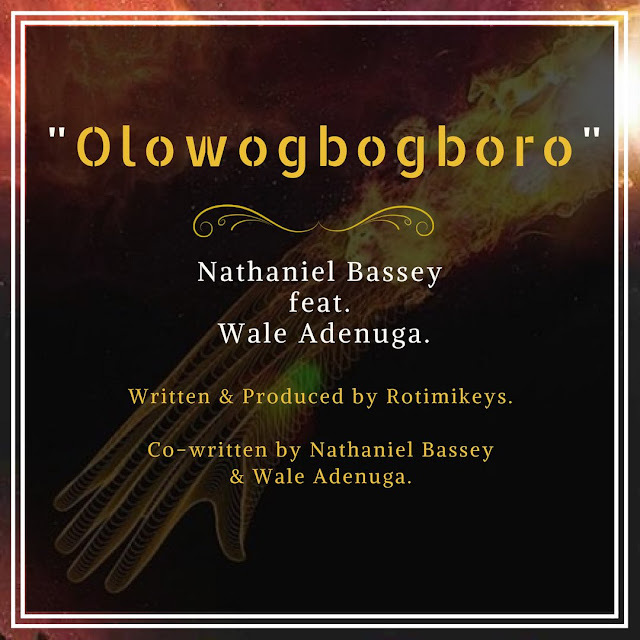 The song features Wale Adenuga who also co-wrote the song and it was produced by Rotimikeys.